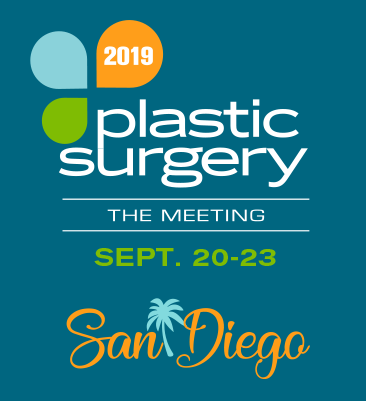 Plastic Surgery The Meeting brings together the best and the brightest surgeons in the specialty, poised to share their expertise with colleagues who arrive from 73 countries around the globe. San Diego has something for everyone including various pieces of beautiful unique art. Take a stroll along the lively Embarcadero and enjoy several pieces of original artwork including the famous "Embracing Peace" sculpture by Seward Johnson. The Close the Loop 5K race from 7:30 to 9:30 a.m., Sunday Sept. 22, 2019, where runners/walkers can enjoy a great view of San Diego Bay. Packets will be available for pick-up before the race start time. The course starts and ends at the Hilton Bayfront Hotel. Participants will be able to enjoy the panoramic view of San Diego's vibrant waterfront in Embarcadero, where there is something for everyone.